It has been said before, but it is becoming more evident that CTeen is fast becoming the new face of Jewish youth throughout the country. Where else would you get menorah-topped stretch limousines, a Chanukah party on Fifth Avenue in Manhattan, a menorah lighting at Miami Heat’s center court, and thousands of teens celebrating Chanukah at regional events in every corner of the nation? In Washington, teens converged in Seattle from Bellevue and as far as Richmond, BC in Canada to enjoy a grand Chanukah party and light up the Northwest region. In California, the yeshiva’s grand car menorah parade with over 100 cars was accentuated by two stretch limos packed with teens. They then made their way to the Chabad Persian Youth Center for an outrageous latke-making competition and an inspiring discussion on heroism with an American soldier who recently returned from Iraq. 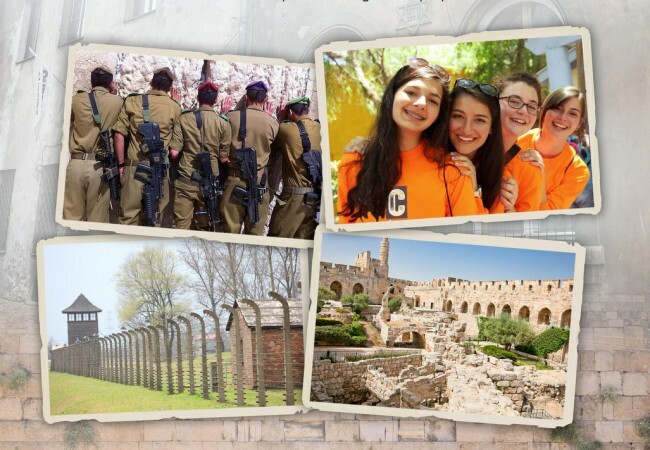 In New York, 200 teens from 14 different CTeen chapters across the tri-state area gathered for a Chaunkah party held at the crossroads of the world. After they arrived in their menorah-topped limos, the teens were treated to a hypnosis show and a rockin’ hip hop concert by DeScribe and YLove as they enjoyed traditional Chanukah delicacies and endless pies of pizza. In Pennysylvania, five CTeen chapters joined JLI for Teens and Friendship Circle divisions for the very first time for the annual car menorah parade through town. They watched Mayor Michael Nutter light the menorah with head shliach Rabbi Avrahom Shemtov and headed downtown to indulge in deliciously oily Chinese food and get hypnotized by comedy hypnotist Ronnie Baras. In Florida, local CTeen chapters joined Jewish Heritage Night at American Airlines arena for Miami’s biggest Chanukah party. The Jewish teens celebrated Judah Macabbee, the leader of the Jewish revolt against the Greeks, while for the majority of the 19,600 fans at the arena, a win for the Heat was on the cards as they celebrated a different type of victory on center court. According to CTeen’s project coordinator Rabbi Mendel Perlstein, these gatherings capture the essence of what Chanukah is all about. 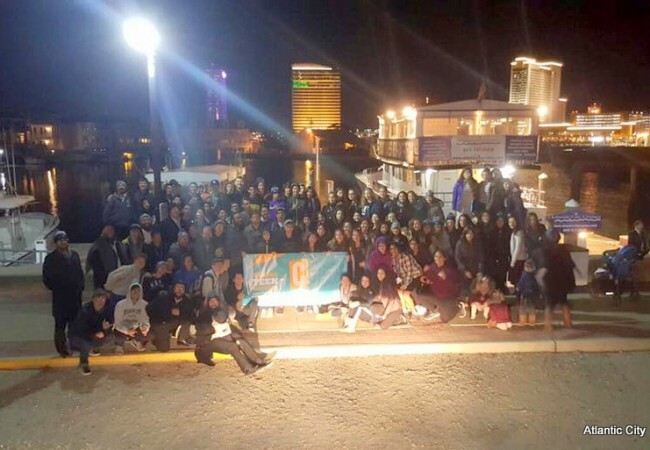 While CTeen chapters do local events on a monthly basis, special CTeen events throughout the year bring regions together, with the National Teen Shabbaton in February being the highlight of the year. At the Shabbaton, teens from across America, including Canada and Guatemala, gather in New York for a weekend of fun, excitement, Jewish pride and inspiration. Special thanks to Rabbi Moshe Kotlarsky, CTeen coordinators at Merkos Suite 302, and the many shluchim who put the events together.